Volunteering at Cancer Pathways can be a rewarding experience and we offer many ways that you can help to support our community. We have program specific opportunities such as volunteering as a Camp counselor, or baking for events such as our Support Group meetings and free lecture nights. We always need help stuffing envelopes for large mailings when sending out information about our teen and children programs, and for helping to hand-write Thank You notes to our supporters after large fundraising events. If you are a handy person who can do building maintenance and repairs, we would gladly consider your skills to help us keep our 100+ year old building in its best condition. We always welcome corporate groups that would like to spend a few hours, on a one-time basis, sprucing up the facility. Camp Sparkle Lunch Program - Your business or volunteer group can volunteer to provide, prepare, and serve a lunch at one of our four Camp Sparkle locations. Click here to learn more about program options for estimated price, number of meals and group size needed. Your group is responsible for bringing all the food needed to make lunch. Contact the Camp Director at maddie@cancerpathways.org or 206-709-1400 to schedule a date in Seattle, Tacoma, Everett, or Bellevue. Bakers - bake cookies for events, or for freezing, in our beautiful clubhouse kitchen. Mailings - stuff/label large quantities of envelopes on an as-needed basis throughout the year. Corporate Groups - come and help us with spring and fall - and any other time of the year - facility cleaning (we have a 7,000 square foot space! ), organizing a multitude of different things, window washing, repainting our red front door, light carpentry, and more. Facilities Assistance - Because our clubhouse is over 100 years old, we can always use help to make sure we keep it in the best shape possible. This would include tasks like repainting walls, landscaping work on our front porch and back lot areas, helping with maintenance needs as they arise, and helping with cleaning and organizing materials used for programmatic purposes. Specialized Skills – if you have specific specialized skills that you would like to volunteer in different ways, please specify on the volunteer form what kinds of ideas you have. We are open to discussing other areas of opportunity such as graphic design, photography or programmatic ideas. If you’re interested at volunteering at Cancer Pathways, please fill out our volunteer application here. How did you hear about Cancer Pathways? What programs/events are you interested in volunteering for? Briefly describe your previous volunteer experience. Briefly describe your experience with cancer. We need a variety of supplies for the Clubhouse and the many events we hold throughout the year. Click here to purchase an item from our Wishlist from Amazon and it will be sent directly to Cancer Pathways. Amazon donates 0.5% of the price of your eligible purchase to Cancer Pathways. Visit Smile.Amazon.com and select Cancer Pathways as your charity of choice. 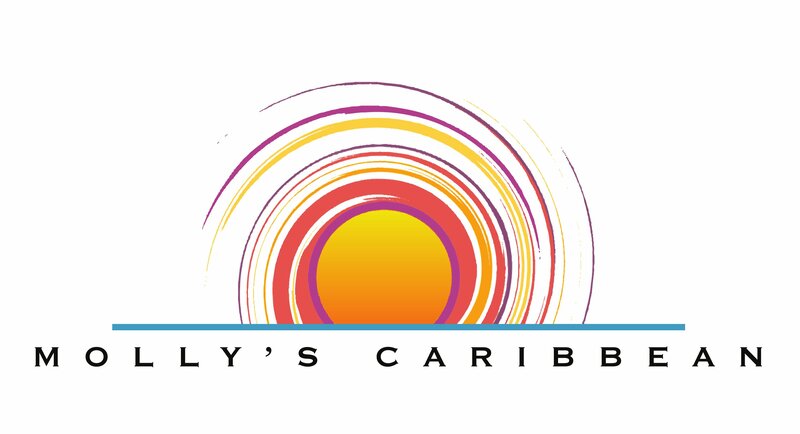 Reserve your vacation at Sandals or Beaches Caribbean Resorts through Molly's Caribbean and they will donate $100 to Cancer Pathways. For information contact Molly at 206-575-0907 or molly@mollyscaribbean.com.